The Indian Army celebrated its ‘Army Day’ on January 15. Army Day is celebrated on 15 January every year in India, in honour of Field Marshal Kodandera M. Cariappa’s (then a Lieutenant General) taking over as the first Commander-in-Chief of the Indian Army from General Sir Francis Butcher, the last British Commander-in-Chief of India, on 15 January 1949. The ceremony took place at the Amar Jawan Jyoti (Flame of the immortal soldier) in New Delhi. Amar Jawan Jyoti is an Indian memorial constructed after the Indo-Pakistani War of 1971 to commemorate the martyred and unknown soldiers of the Indian Armed Forces who died during the war. 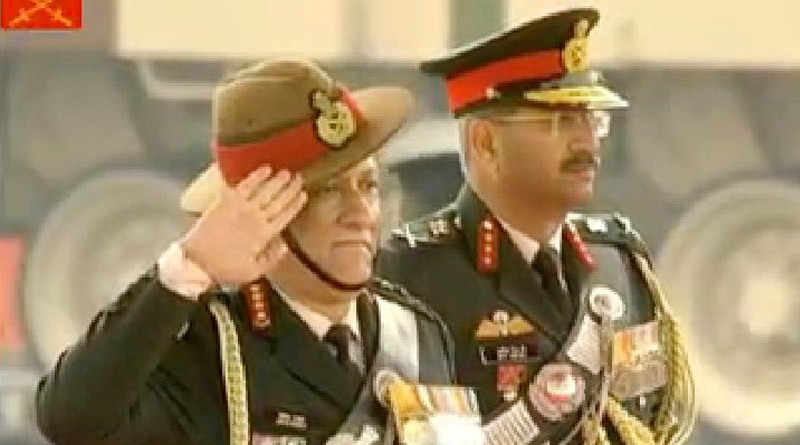 COAS General Bipin Rawat greeted all soldiers on the occasion and said that India was effectively dealing with Pakistan-backed insurgents. 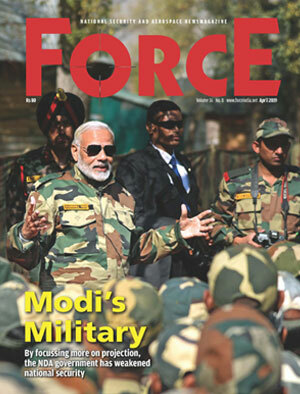 “We are ensuring moral dominance along border in Jammu and Kashmir,” added the Army chief. The COAS also alluded to the fact that India was constantly modernising its arsenal to deal with threats effectively. The Army Chief also added that there would be no shortfalls when it comes to protecting India’s border against China. President Ram Nath Kovind and Prime Minister Narendra Modi also too time out to salute India’s brave soldiers. “Citizens sleep securely knowing you are ever awake and ever vigilant.” tweeted President Ram Nath Kovind. Army Day was celebrated at Army establishments all across India.